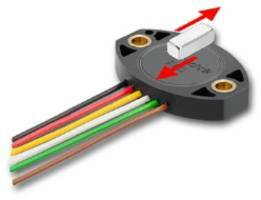 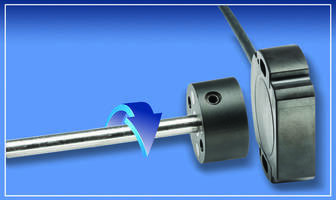 The Vert-X 2900 Series Angle Sensors are offered in single or redundant versions with elongated holes for easy mounting. 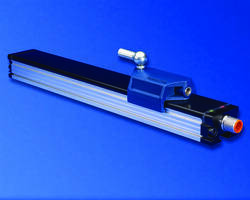 The units are suitable for industrial, medical and off-highway vehicle applications and can be operated in -40 to +125°C temperature range. 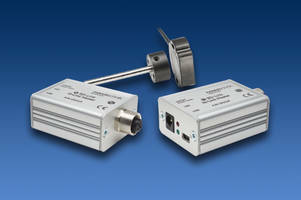 They offer measuring range of 0 to 360° with a repeatability of 0.1° and sampling rate up to 5 kHz. 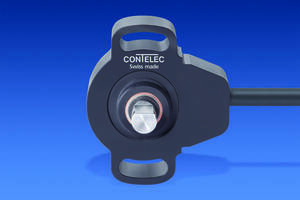 The sensors are sealed to IP 67 standards and deliver MTTF of over 650 years. 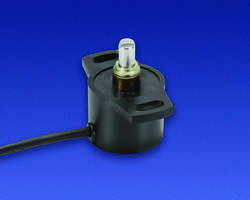 These sensors are ideal for industrial, medical and off-highway vehicle applications with an operating temperature range of -40 to +125°C and high immunity to emissions –meeting or exceeding five EN 55022 and EN 61000 standards.